John Hall at the British newspaper the Daily Mail offers a piece on how organized crime has hurt the Italian economy by infiltrating businesses. The struggling economy and 'permanent state of underdevelopment' in southern Italy is allowing violent mafia groups to flourish, as locals struggle with spiraling debt and youth unemployment. 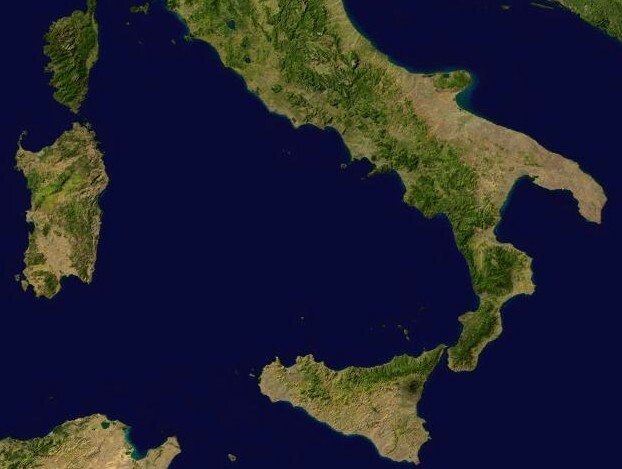 Businesses in Sicily, Campania and Calabria face tough choices about whether to pay protection money to crime lords, who can easily drive them out of business. While the threat of violence remains, it is increasingly the thought of intimidated would-be customers staying away from companies that refuse to pay 'tribute' to local mafia bosses that keeps many southern Italian small business owners up at night. Add to this mix a drastic lack of jobs for young men and the ever growing riches associated with organised crime - particularly through the drug trade - and Italy once again finds itself faced with an uphill struggle in the battle to degrade and destroy the mafia.